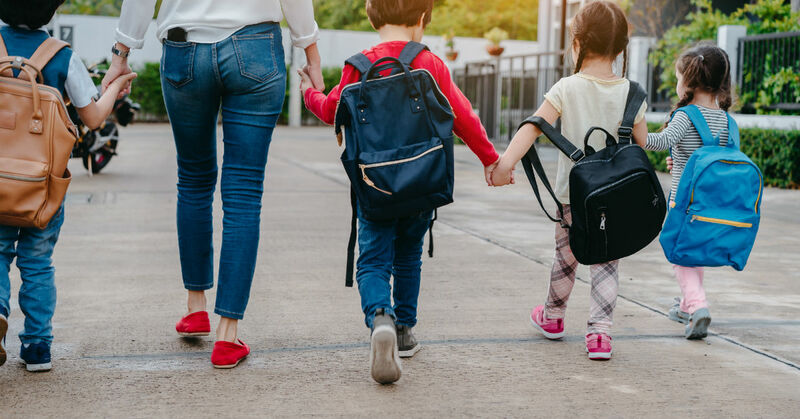 For families who live in Park City, Utah, during the school year, your children are likely acutely aware that school is starting again soon. When their school starts will depend on which school your children attend. There are also a wide variety of private schools in Park City. If your children attend these schools, they may have a different first day of school than the public school children. As your children begin school again, there is a free local skiing program for school-aged children which your younger kids can look forward to participating in. Five free days of skiing and riding at the various Vail Resorts in Park City. One free first-time ski or ride lesson with equipment rental. Open to any Utah resident children in kindergarten through fifth grade. Naturally, there are some restrictions on this program. To learn more about these restrictions, be sure to read about the Epic Schoolkids Utah Pack here. If you are considering purchasing a home in the Park City area but aren’t sure which area is the best for your needs, contact Jensen and Company. Whether you have a young family and want to know where the most family-friendly areas are or if you are looking for a mountain retreat, Brad Jensen can help you find what you need.